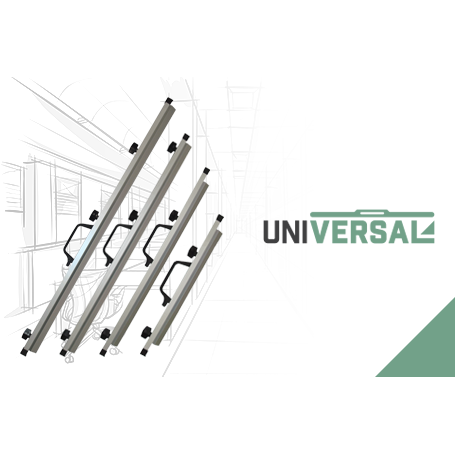 The UNIVERSAL Budget Plan Clamps will fit plan racks of most brands and are compatible with Planmate, Planhorse, Hang-A-Plan and Draftex Wall Racks and Plan Trolleys. They are supplied in a box of 10 at discounted rates. UNIVERSAL Budget Plan Clamps are guaranteed for 10 years against faulty parts and workmanship. If they prove defective under normal use we will replace them free of charge!